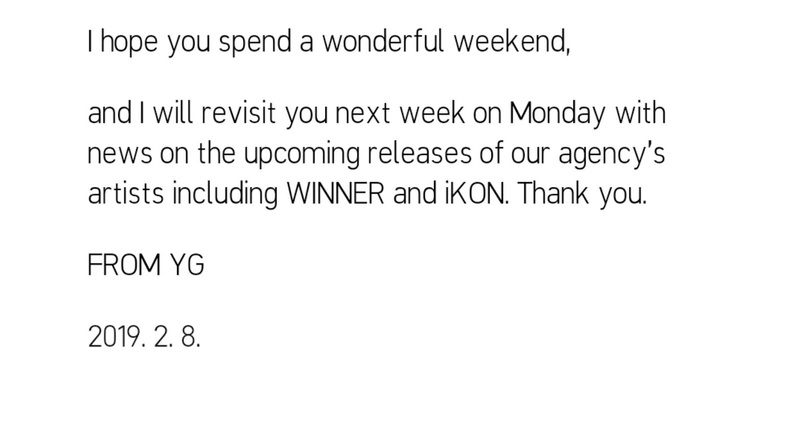 "I will return with news regarding new music from WINNER, iKON, and other label artists next Monday. Thank you." 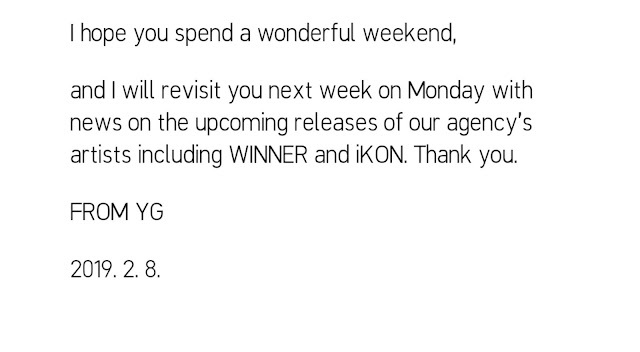 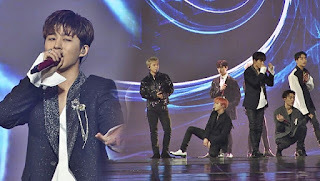 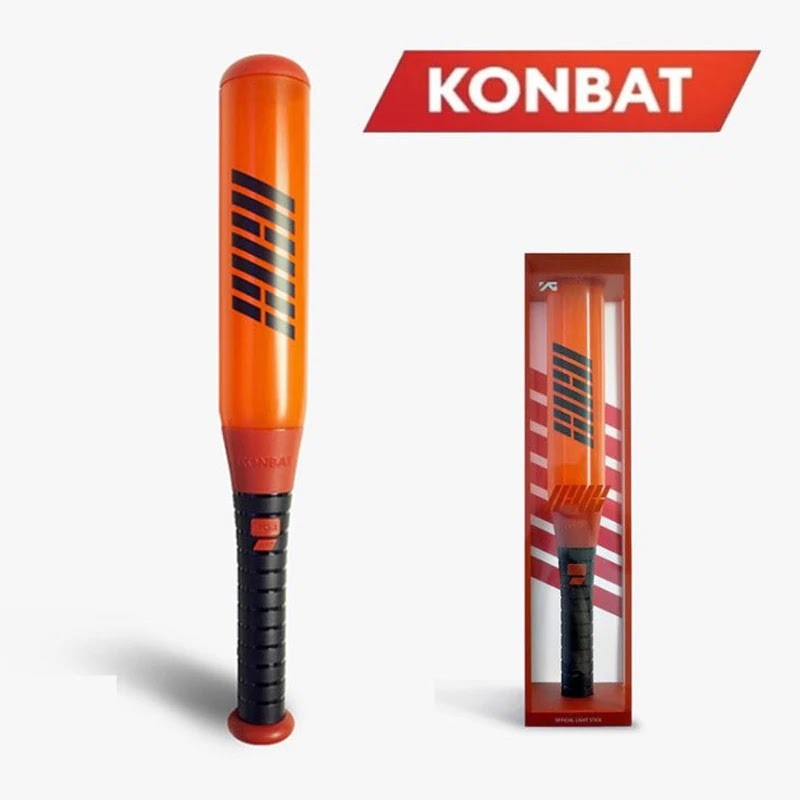 1 Response to "Yang Hyunsuk will Announce iKON's Comeback Plan Next Monday, Feb 11"